I'll admit crazy, drunken nights out have never really been a big deal to me, don't get me wrong I had some fun nights when I was younger but it's nothing something I always feel I need to do and as I've got older I've become even less of big fan of them. In fact given the choice it's more likely that I'd opt for a night in over a night out. Growing up I had two places that we seemed to always go away to, during my early child years until around the age of 10 my mum would take us to Dorset every summer, growing up it seemed like my traditional way to spend my 6 weeks holidays from school, then I hit secondary school and my mum decided to break the tradition and whisk us off abroad. 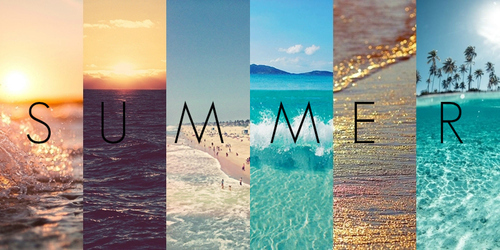 Summer is by far my favourite season, I do love Spring but there's just something even more special about Summer and I'm just so in love with it. The smell of BBQ's, walks along the beach while enjoying an ice cream, picnics at the park, bright and colourful clothing, there's just reason after reason why summer beats all the other times of year. If there's something I really enjoy pre holiday, it's making wishlists then spending all my money on making sure those goodies become new pals in my wardrobe ;) and when it comes to a cruise it's a great holiday to take advantage of all the cute nautical themed things like dresses, shoes, bikinis and so on. 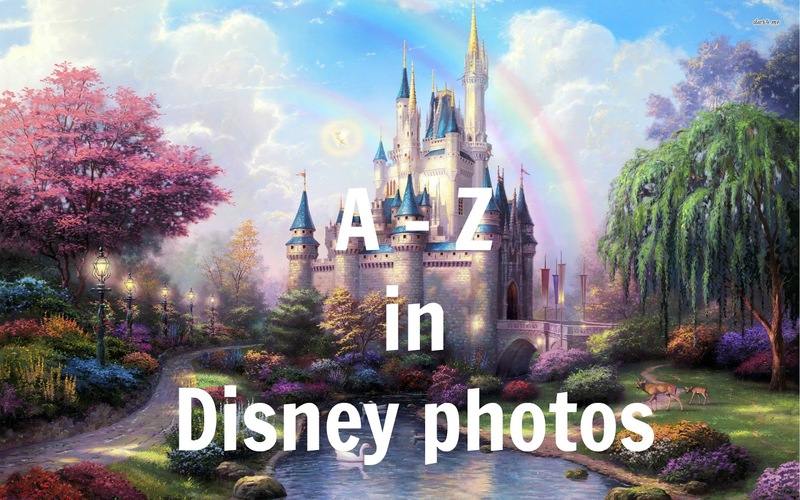 Recently I was browsing through my Bloglovin feed and got very excited when I spotted a post titled 'A-Z of Disney World in photos' by the lovely Kayleigh over at Kayleighkmua, I knew instantly I'd love it as I get so much joy from looking at other peoples Disney photos, it's so nice to see the special moments and little details they capture. 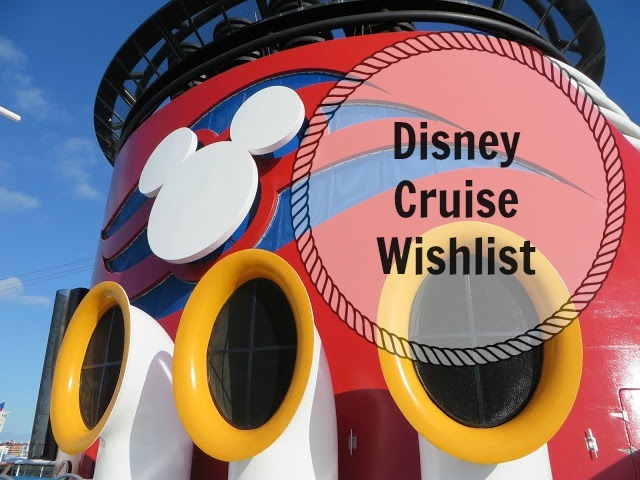 Summer wishlists are my absolute favourite, well Disney ones aside, I just love Summer fashion over every other season and I already have a list as long as my arm of things I want which is typical as I'm meant to be on another unnecessary spending ban due to the previous ones all failing miserably. 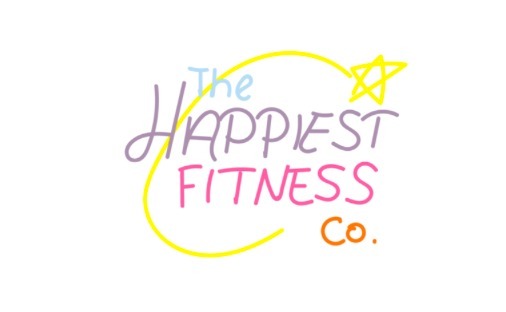 A couple of months ago the lovely Lottie from Lottie Does... launched a fabulous new venture, of course it was Disney so I couldn't wait to see the exciting things she was doing, all we knew it combined Disney & fitness but wasn't sure exactly what was coming. The anticipation was finally over and The happiest fitness co was launched. 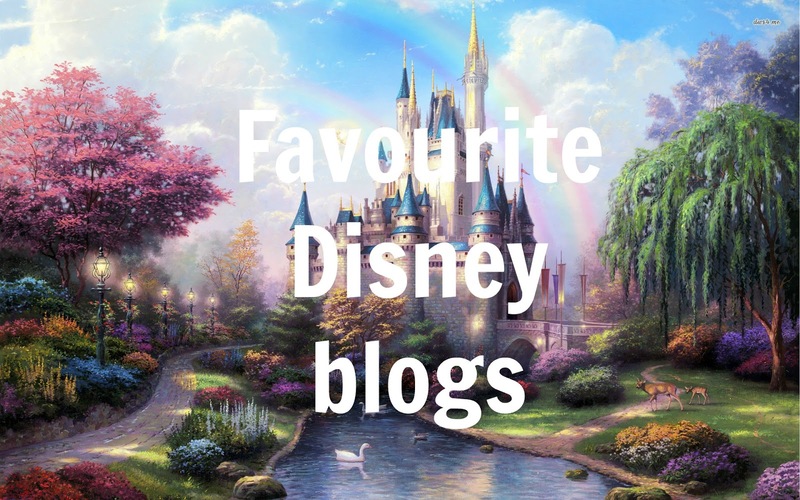 I've talked about 5 of my favourite Instagram accounts, Disney YouTubers and thought I should now share 5 of my favourite Disney Bloggers with you. 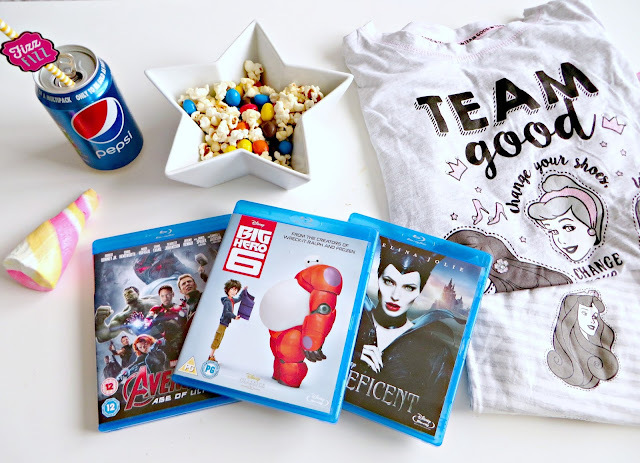 I love this Disney community and it makes me so happy to be part of it that I'm really excited to share 5 of my favourites with you today. 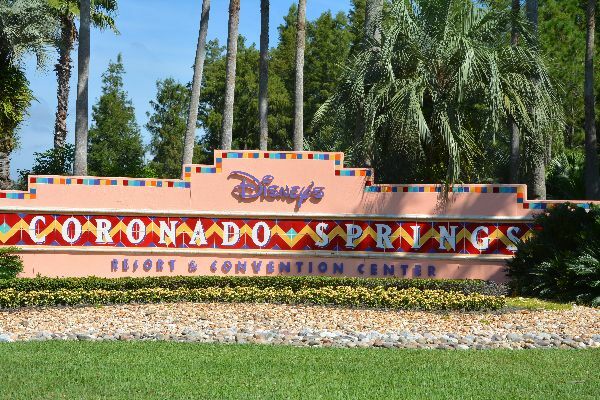 Coronado Springs was the 3rd resort I stayed at on my 2012 trip to Walt Disney World, yes I did a bit of resort hopping you could say but there was good reason for it. 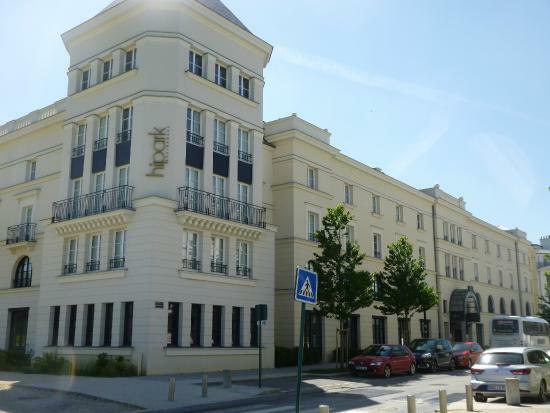 Going from staying in 2 deluxe resorts during this stay to a moderate I thought I'd be left feeling a bit meh about the 2 nights being spent here but in fact I really enjoyed it. Having an Annual Passport for Disneyland Paris means I'll always tend to stay offsite as it works out cheaper, a lot cheaper for me. The usual suspects are Kyriad, Dream Castle and Explorers and despite initially having The Kyriad booked for this stay due to being solo and it being one of the cheapest, I ended up switching to Hipark Serris after hearing very good things about it and it was the same price, add in the fact it's close enough to walk to the parks and there is also a transfer bus if need be which isn't shared with 3 other hotels that happen to be probably the most popular to stay in if you're not staying at a Disney one means those buses get absolutely crazy busy, partly because you can't walk from those hotels so have no option but to use them and also because it's one bus shared between 4 hotels for most of the day. Despite the pretty late night and extremely tiring day there was no allowance for a lay in today, Disneyland and having fun with everyone was awaiting me, so I was up and ready and on my way to the park just after 9 to get in for the planned 9.30 and I was pretty impressed to be in the park only 5 minutes later than I planned. One of the main bonuses of having a Disneyland Paris annual passport, apart from the discounts of course, is being able to make more trips than I no doubt would if I had to pay for tickets every time. And of course having it means I have no excuses to enjoy every season and having done Halloween and Christmas with it already, now it was time for Swing into Spring.